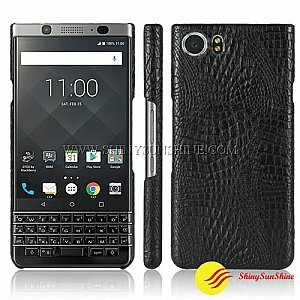 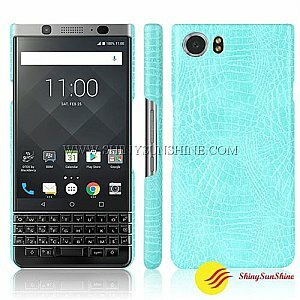 We can have any model of the most current crocodile PU leather case for mobile phone case made for you. We can also do your branding and custom packaging at the same time. 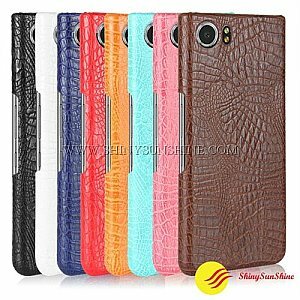 Crocodile PU leather case mobile phone protective case for any models you want. 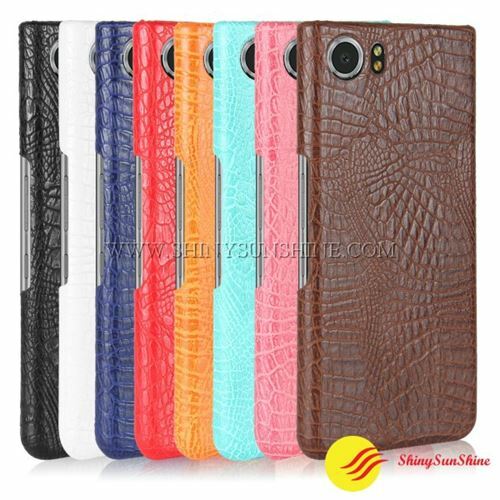 Please ask us at Shiny SunShine for the most current phone case type and what models you need. We can send you up to date phone case type listing based on your needs and for any specific phone models from the iPhone, Blackberry, Samsung, Sony, LG and many other cell phone manufactures. 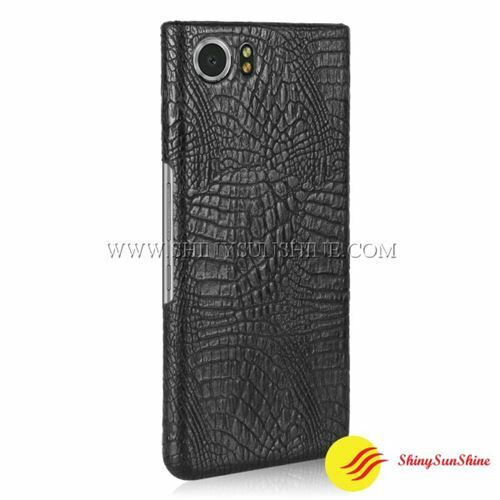 At the same time, we can do all your logo branding and custom packaging boxes using different types of materials and different printing technic for your phone case and screen protector packages, all this at your request with the look and feel you want. Also, we can offer you other types of accessories for phones like screen protectors, cables, power adapter’s, holders and many more other accessory products for the home or car markets.